We were interested to read, hidden in Westminster City Council’s draft development plan, “City Plan 2019-2040”, that they have set an upper limit on the size of new homes of 150m² (1,615 sq ft). This will include all new-build homes (houses and apartments) and could have interesting repercussions. The justification for this new limit is “to balance the demand from the prime market with the strategic housing need of the city”. Understandable perhaps, but in a city with one of the greatest concentrations of prime and superprime homes in the country, this could have a notable impact on the supply of new premium accommodation. A quick online search of new housing stock over 150m² currently on the market in Westminster returns hundreds of results, often apartments of just three bedrooms. 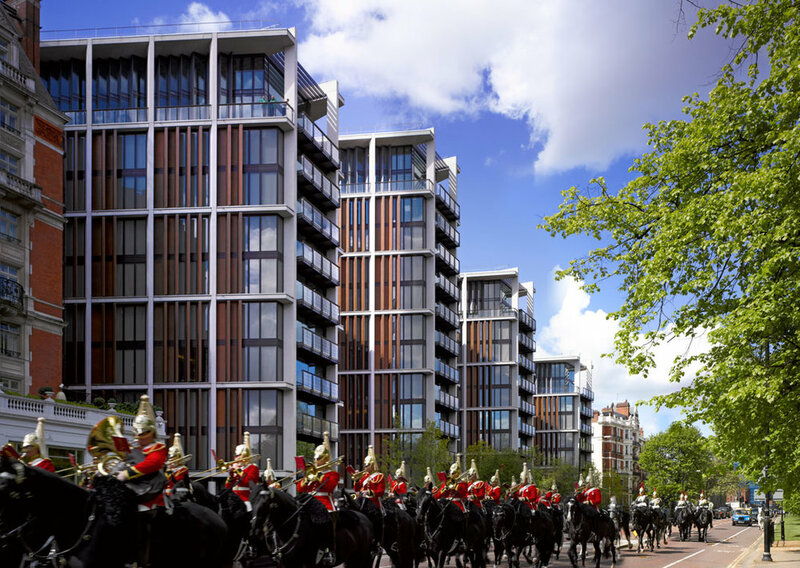 Take for example One Hyde Park, a development Lees Associates have extensive experience of working in: all apartments of two bedrooms or more exceed the 150m² limit and, under this new regulation, would not be permitted. The council say that the 150m² limit is 50% greater than the average size of a market tenure home in the city (100m²) but in our view this is a short-sighted judgment that could have interesting implications, not least an increase in larger homes in surrounding boroughs. They also say “Westminster’s position in the global housing market can create demand for super-size properties which under-optimise development of Westminster’s scarce land resource”. This is certainly true, but their proposed remedy will instead undermine that very position in the global housing market. Perhaps a better compromise would be to set a maximum proportion of residential units in a single development that exceed 150m²? We will look with interest to see whether this particular proposal survives the public consultation, which closes on 21st December 2018.